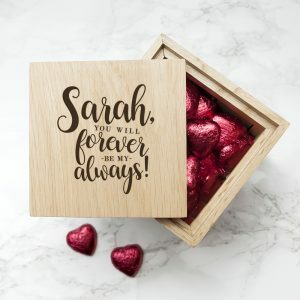 Order today for dispatch between 24, April 2019 and 25, April 2019. Next day delivery available when ordering before 11am Mon-Thurs. 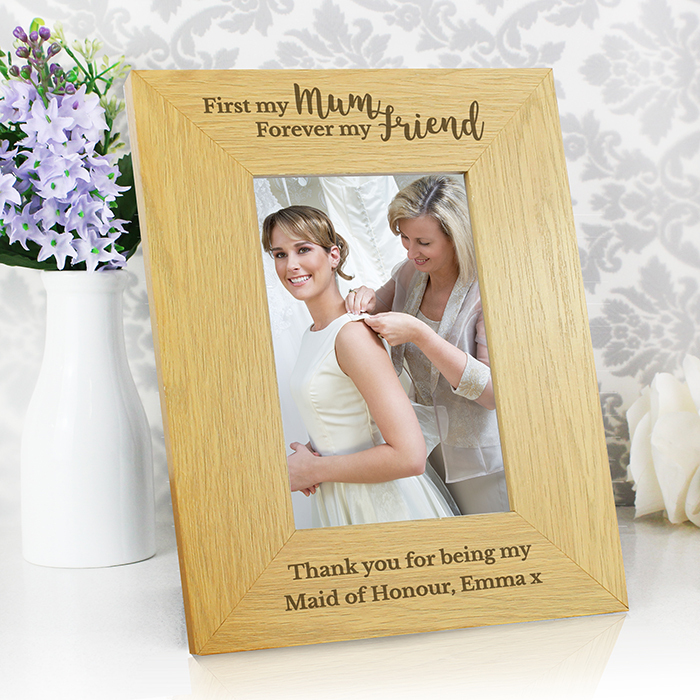 This Personalised 'First My Mum, Forever My Friend' 4x6 Wooden Photo Frame is the perfect gift for all mums this Mother's Day. 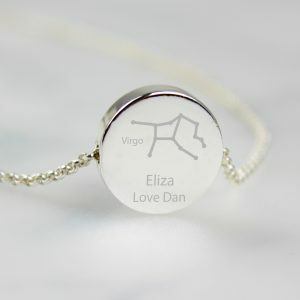 What's more, it also makes a great gift all year round. 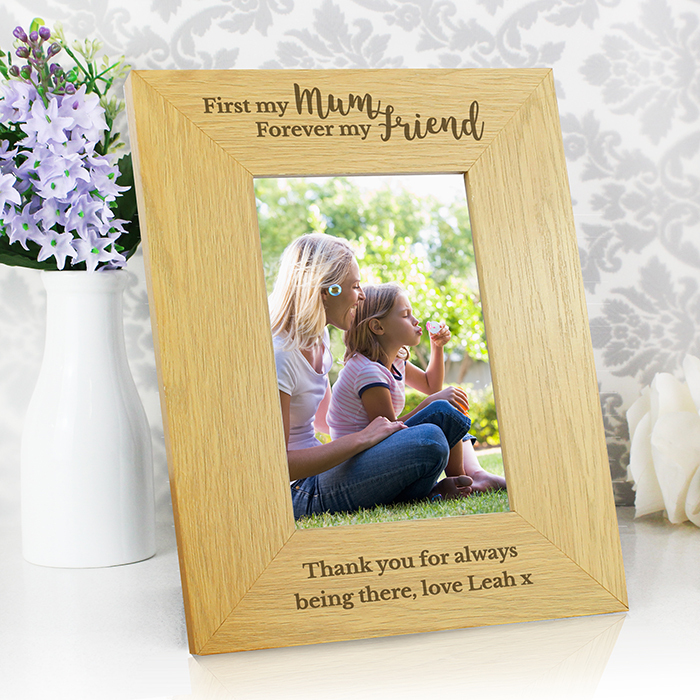 This frame can be personalised with 2 lines of text, with up to 25 characters per line, appearing below the photograph. 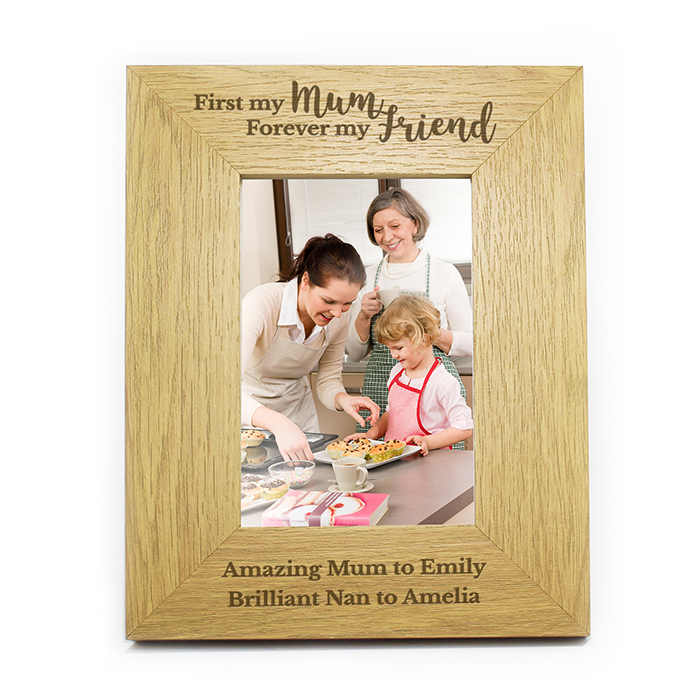 The words 'First my mum' and 'Forever my friend' are fixed and cannot be amended. 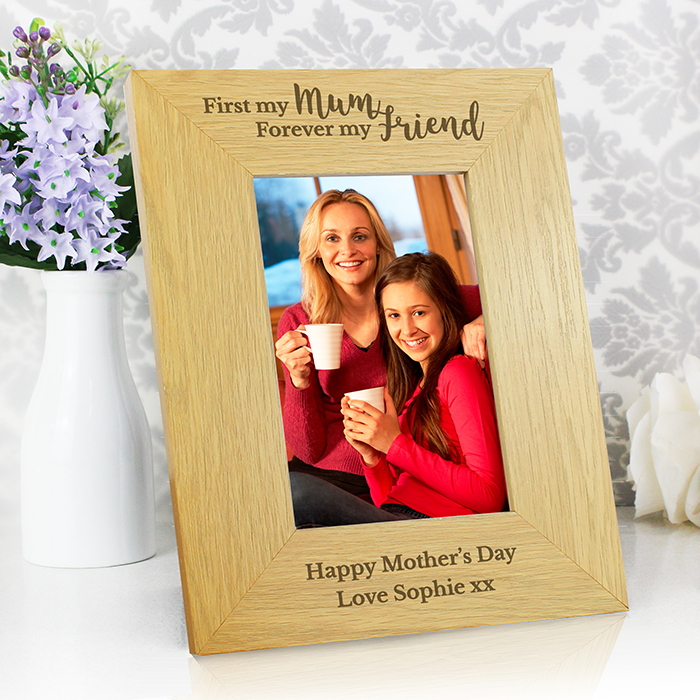 This frame holds a 4x6 inch photo. 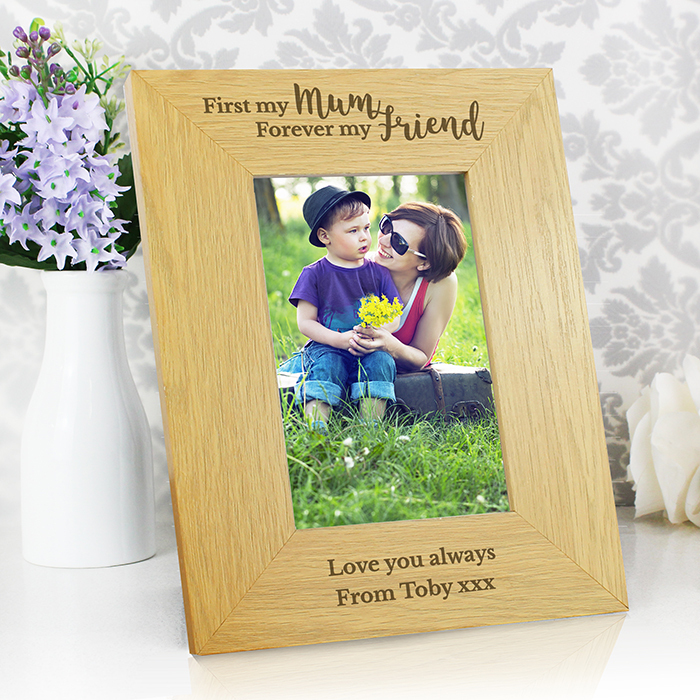 This frame has an Oak Veneer finish. Usually dispatched within 3 working days. Next day delivery available when ordering before 11am, Monday - Thursday.